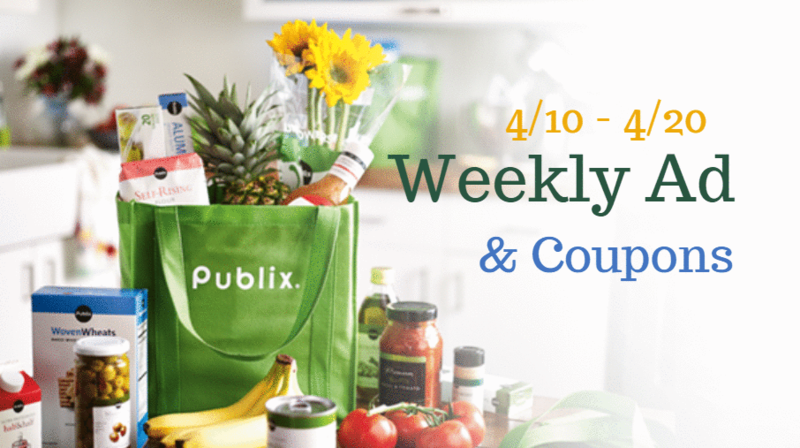 There are some great deals from the new Publix ad starting 4/10! Get 42¢ Pillsbury rolls, 97¢ pie crusts, 79¢ Jif peanut butter, and more. Note: This ad runs through Saturday 4/20 in all areas. Publix is closed on Easter and a new ad will start on 4/22.